The Leahy Company’s mission is to investigate workers’ compensation policies with the intent of correcting errors that were made in the premium calculation. 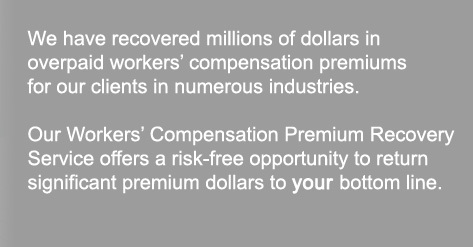 Workers’ compensation premiums are based on Experience Rating Modifications, job classification codes, payrolls, credits, discounts, and other variables that are often incorrect. Insurance carriers benefit from honest technical and clerical errors that end up costing you money. Without someone knowledgeable of workers’ compensation laws, formulas, and procedures, it is likely that you are being overcharged. This is how The Leahy Company saves you money. 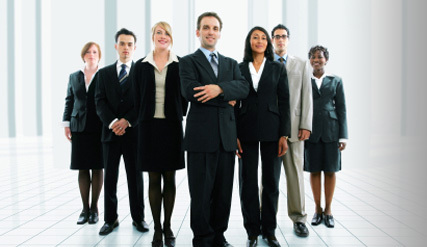 We succeed in recovering money for over 80% of our clients. Our fee is contingency-based ensuring that you pay only for results, not effort or good intentions.